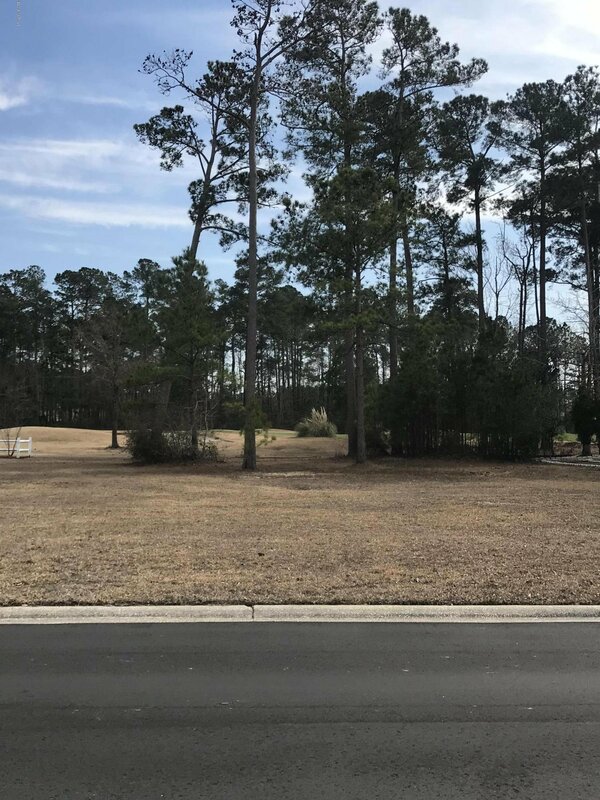 A beautiful lot in the prestigious, golf course, gated community of Brunswick Plantation. Enjoy the view of the golf course from the back of your home. This lot is at the beginning of a cul-de-sac that already has beautiful, impressive homes. 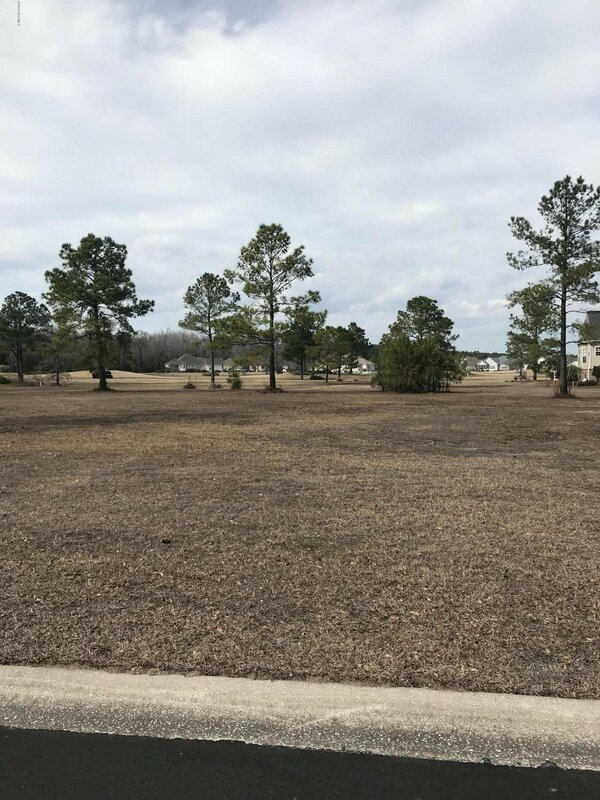 Join this stunning community in Calabash and enjoy all it has to offer! Listing courtesy of Starheel Properties, Inc..